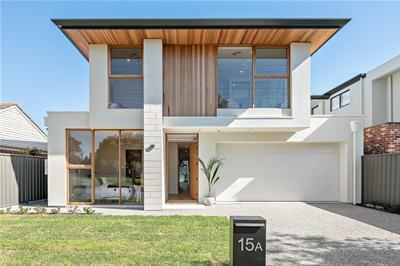 This architecturally designed New 2 storey family home is a modern masterpiece by “National Award-Winning Builders – Creative Structures”. 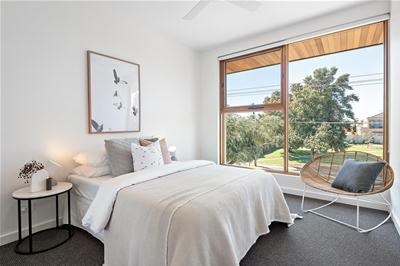 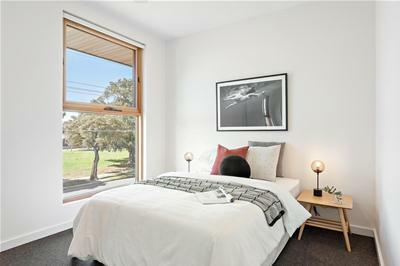 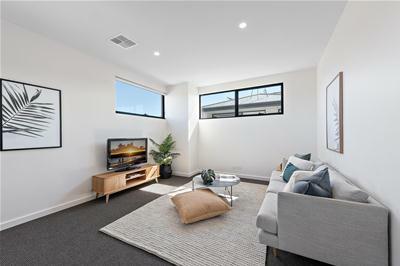 Showcasing lots of natural light throughout, perfectly positioned opposite a park and just a short stroll to the stunning sands of West Beach. 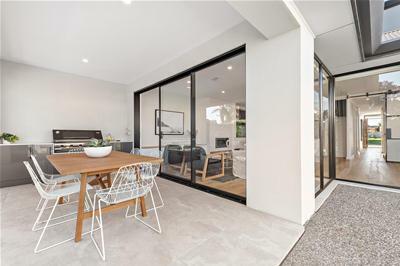 The lower level offers a seamless integration of indoor / outdoor entertaining with the open plan kitchen, living and dining opening out onto the tiled all weather alfresco entertaining area with built in barbeque, swimming pool and landscaped garden. 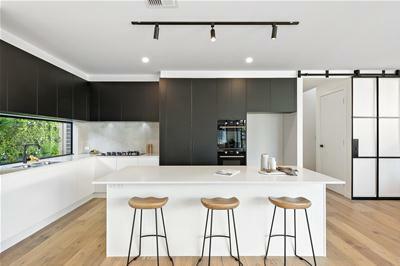 The stunning kitchen with feature window will delight the most avid home cook, with stone benchtops, quality appliances including gas cook top, double oven and dishwasher, plus a large butler pantry with a sink, dishwasher and wine store, ensuring ample storage for added family convenience. 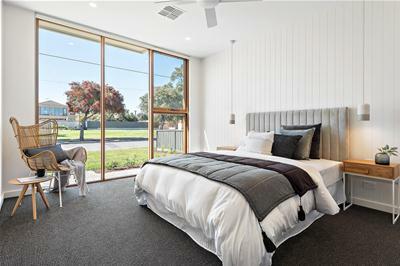 This lower level also contains the stunning master suite which is located to the front of the home and is complimented with large timber windows overlooking the park and features a generous walk in robe and lavish fully tiled his and her ensuite and a generous laundry with separate toilet and ample cupboard and bench space. 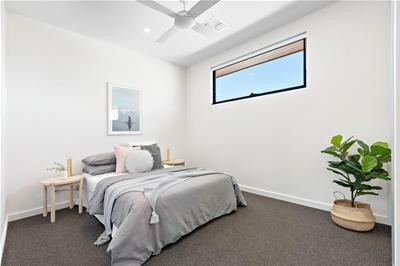 Proceed upstairs where you will find three additional bedrooms, all very generous in size with built in robes and ceiling fans and serviced by a stunning bathroom with feature bath, a separate powder room and separate toilet. 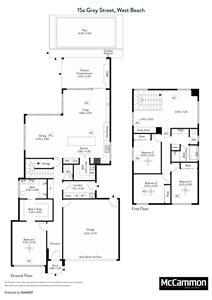 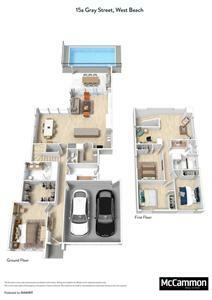 There is also an additional living room, built in study nook an ideal teenagers or guest retreat. 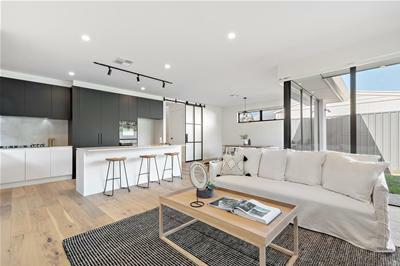 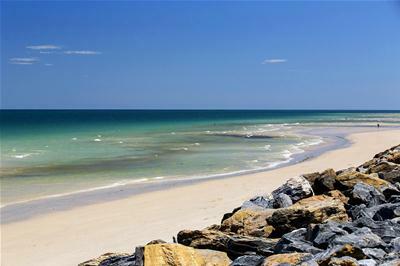 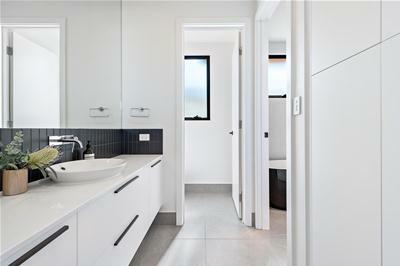 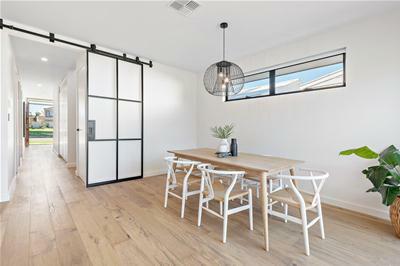 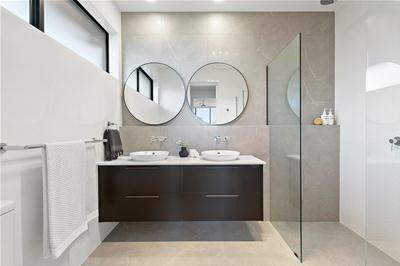 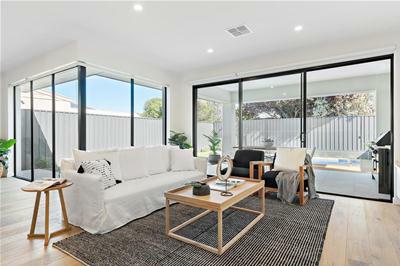 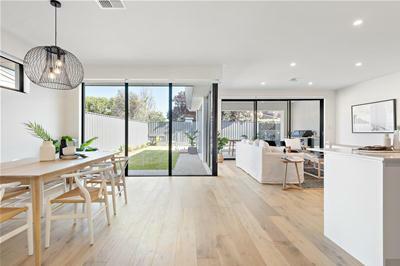 Perfectly positioned from stunning white sands of West Beach and close proximity to the cosmopolitan lifestyle of Henley Square and Glenelg, this property is ideally located. 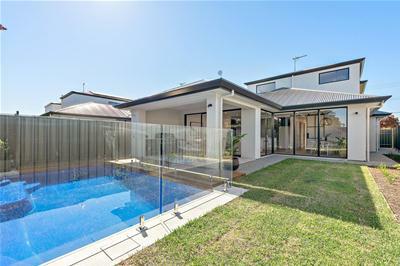 For families, schools such as Henley High, St Michaels and Immanuel College are all nearby.